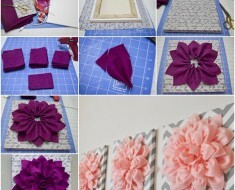 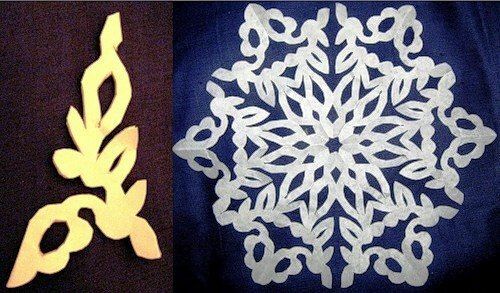 Paper snowflake DIY is a simple and fun craft . 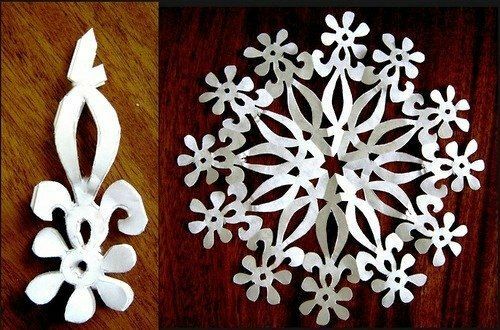 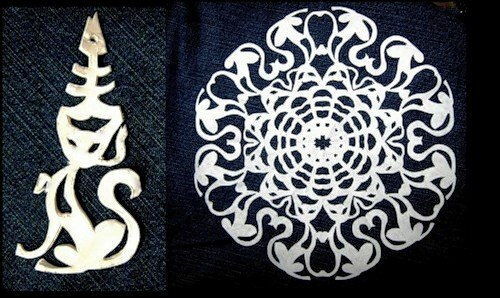 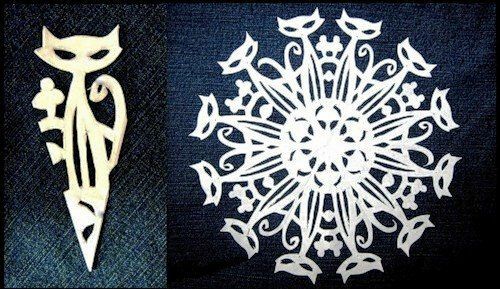 If you are looking for an easy and inexpensive way to make your own Christmas ornaments, handmade paper snowflake DIY is a good idea. 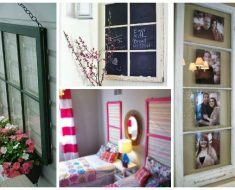 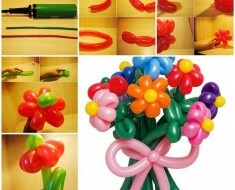 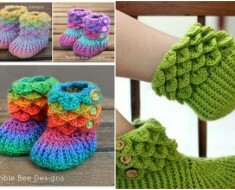 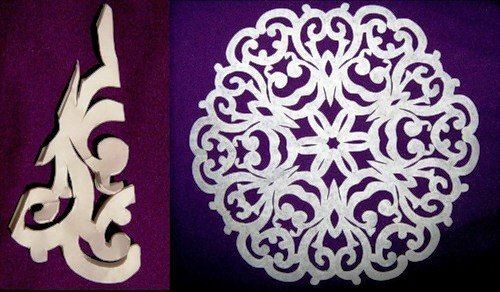 All you need is some paper, a pair of scissors and glue. 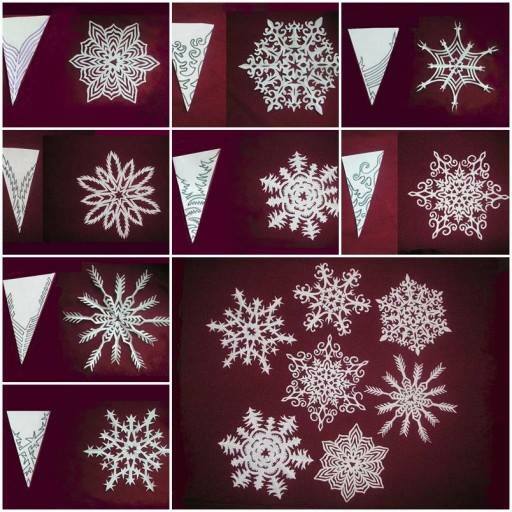 Here we featured 30+ creative paper snowflake DIY templates for you.Some of them are easy, while others are a little bit complicated. 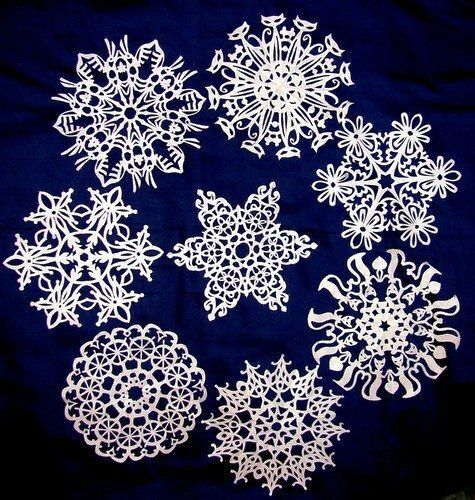 But each of the snowflakes is so unique and beautiful. 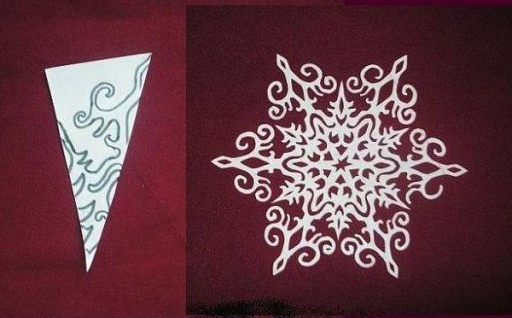 Anyway, just pick your favorite template and try. 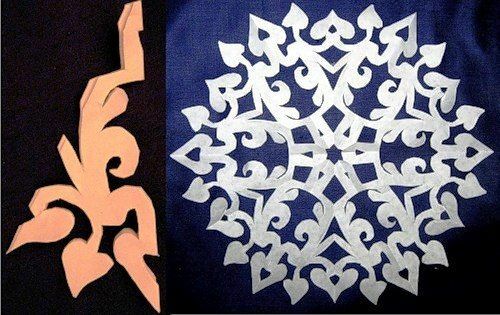 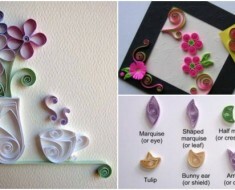 This is a fun kirigami craft to work with kids. 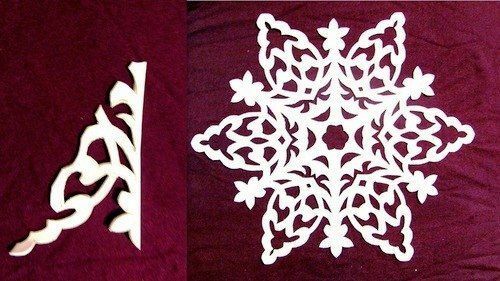 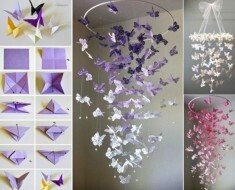 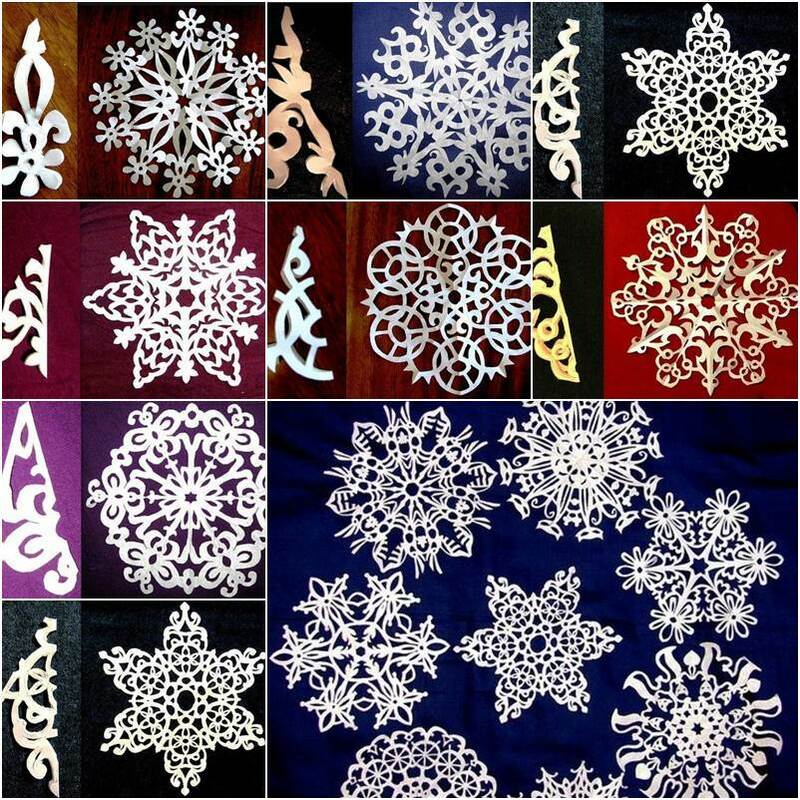 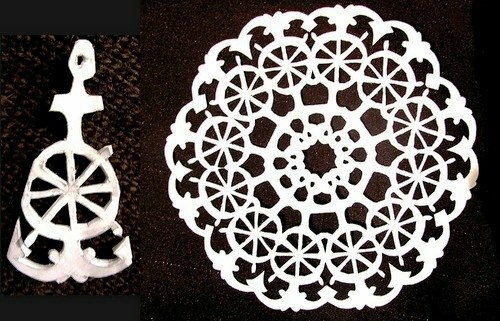 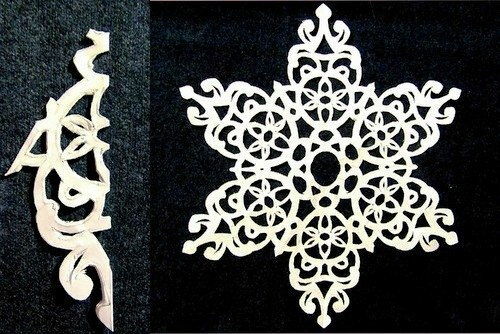 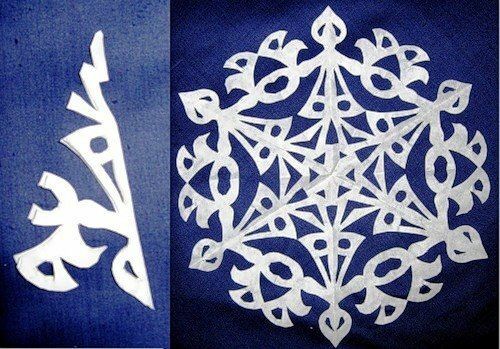 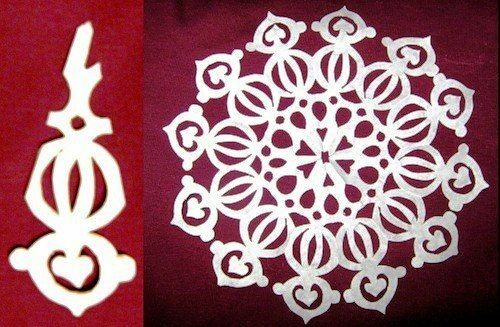 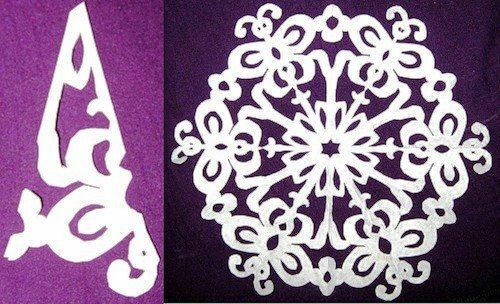 These paper snowflakes are very nice for home decoration on wall, furniture or windows. 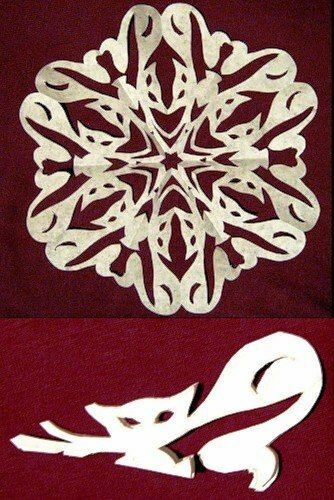 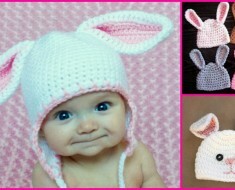 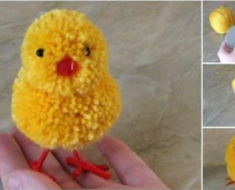 It will be a wonderful addition to your holiday decorations! 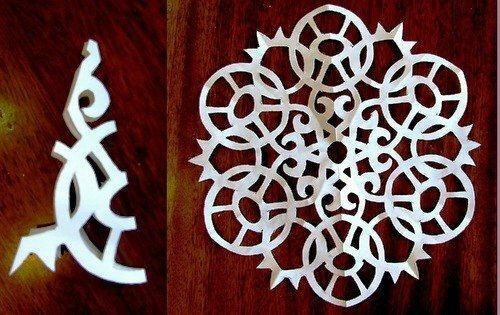 Print each template out on a sheet of paper. 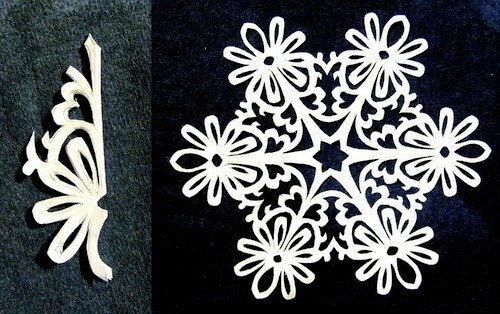 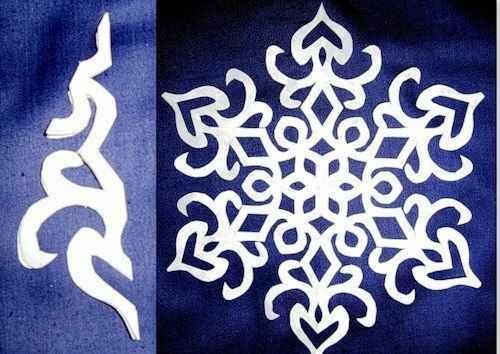 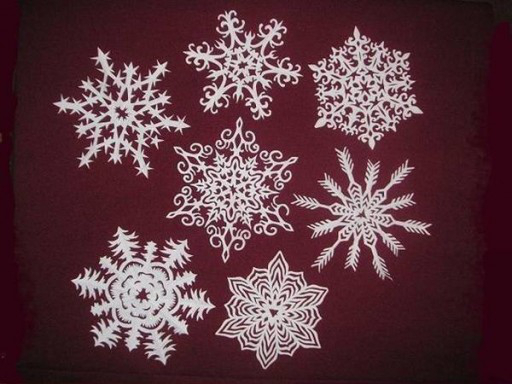 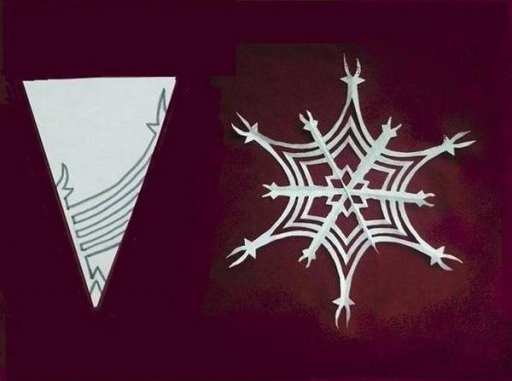 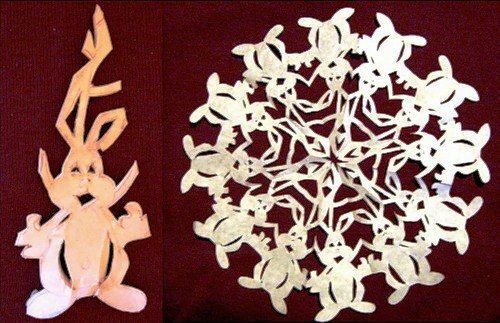 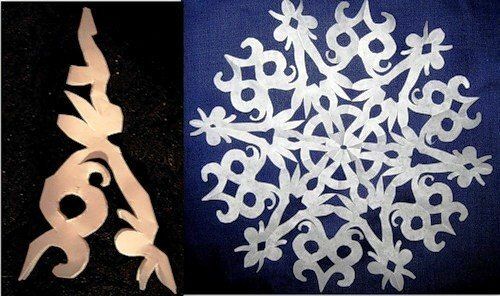 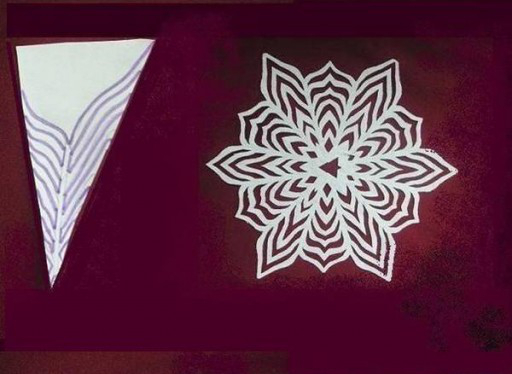 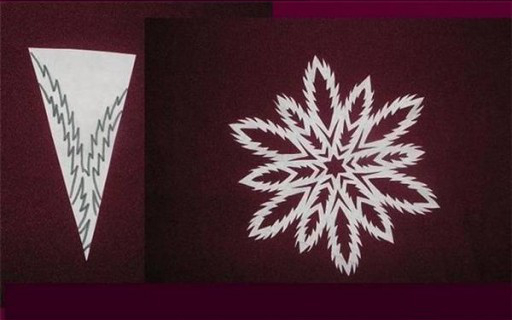 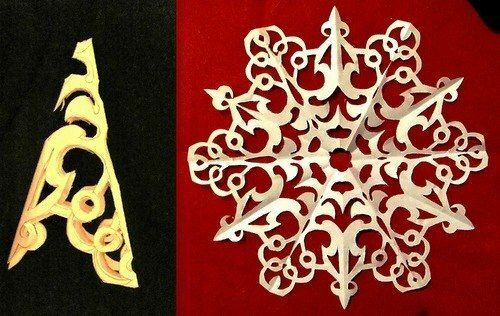 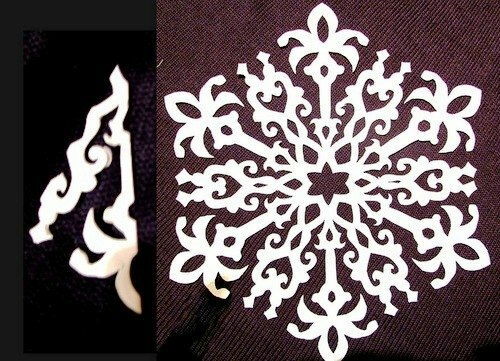 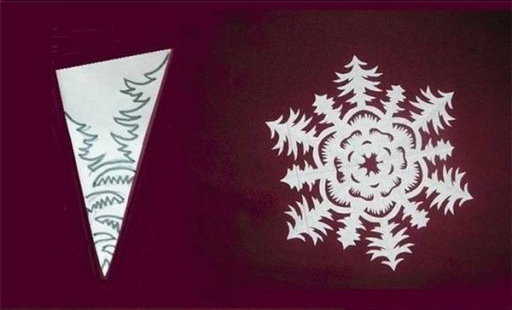 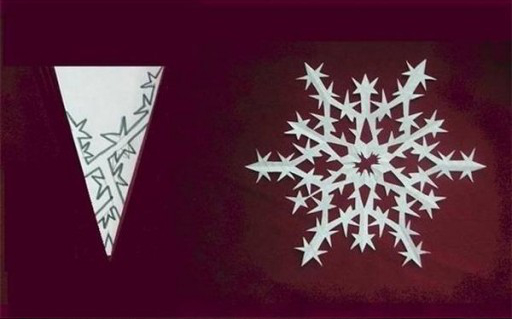 Make festive paper snowflakes with our creative snowflake templates. 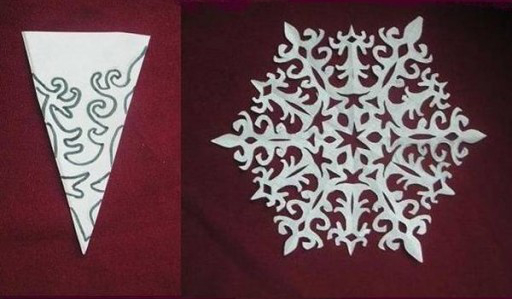 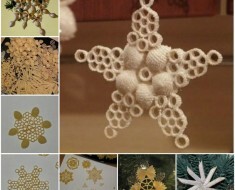 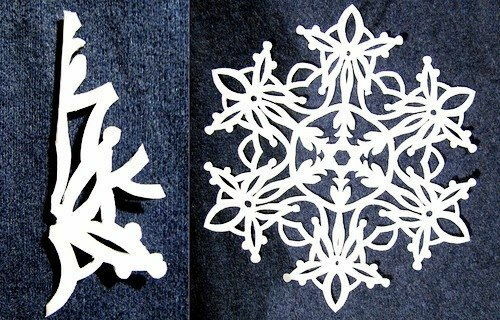 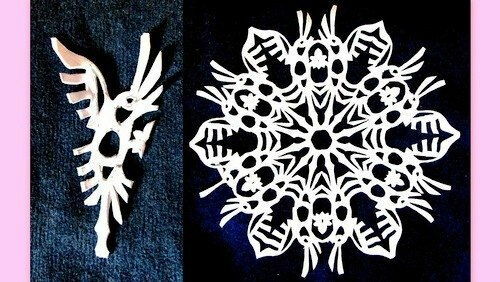 These snowflakes make perfect Christmas decorations.